Mimaki today announced it is demonstrating the Rimslow Series, a complete, end-to-end digital textile and apparel printing ecosystem at FESPA 2018, scheduled for 15 to 18 May in Berlin. Mimaki is located in Stand 1.2-D20/D30 at the show. 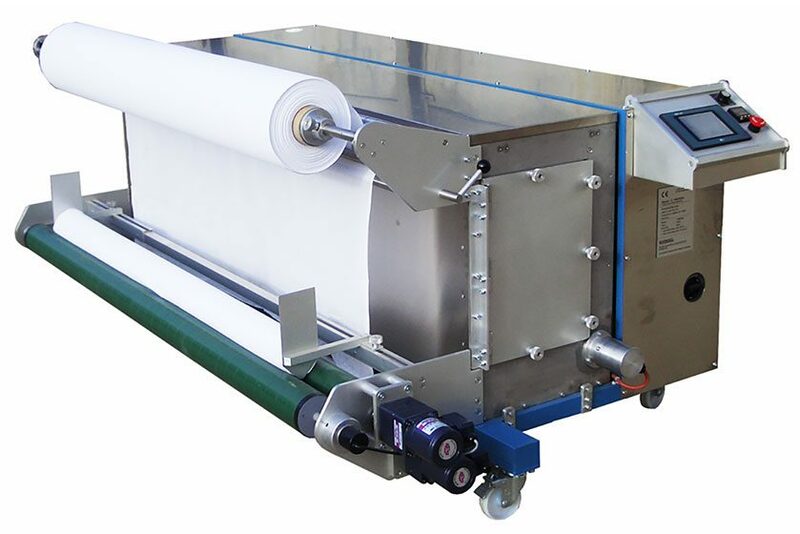 The ability to acquire a complete system from a single supplier makes it easier for businesses to enter the digital textile and apparel printing market, and for existing textile and apparel businesses to add digital printing to the mix to complement conventional textile printing processes. 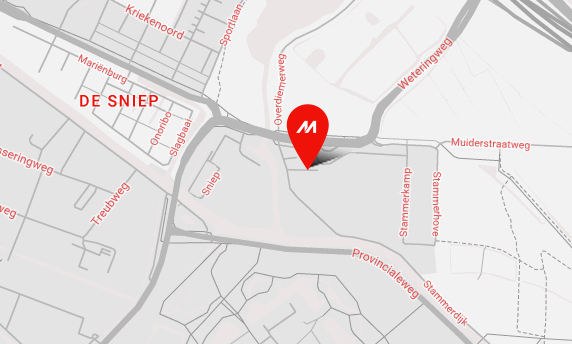 Mimaki also announced its first development in the Internet of Things (IoT) for Textiles and Apparel (TA), adding another layer to speed processing and to reduce errors. 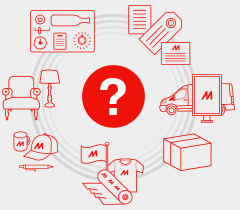 Named Mimaki Job Controller TA, the new development includes functions to provide production condition management, barcode scanning, and visibility into the production database. 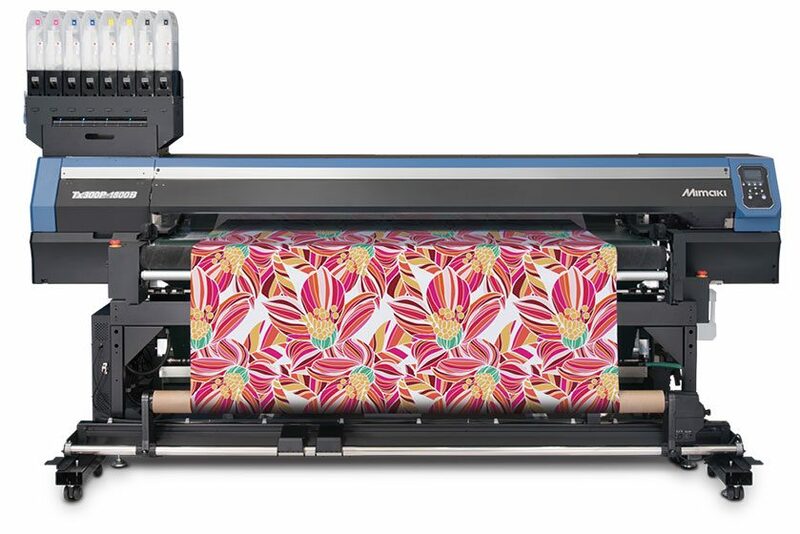 Together with Mimaki’s range of textile machines, these components comprise a complete digital textile printing ecosystem that makes entry into digital textile printing a virtually risk-free venture. 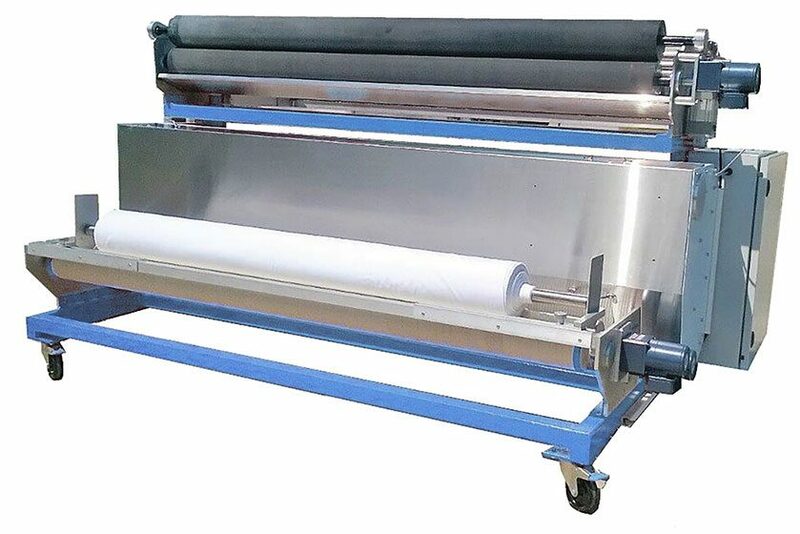 Pre-treatment of fabrics prior to printing is required to ensure optimum interaction between the ink and the fabric and to prevent ink bleeding. By using the Mimaki TR300-1850C Pre-Treatment Unit, businesses can bring the pre-treatment in-house, reducing costs, shortening production cycles, and gaining increased control over the entire process. Direct inkjet printing of textiles is accomplished using a Mimaki textile printer such as the new Tiger 1800B MkII production-class digital textile printer, which will be on display at FESPA. 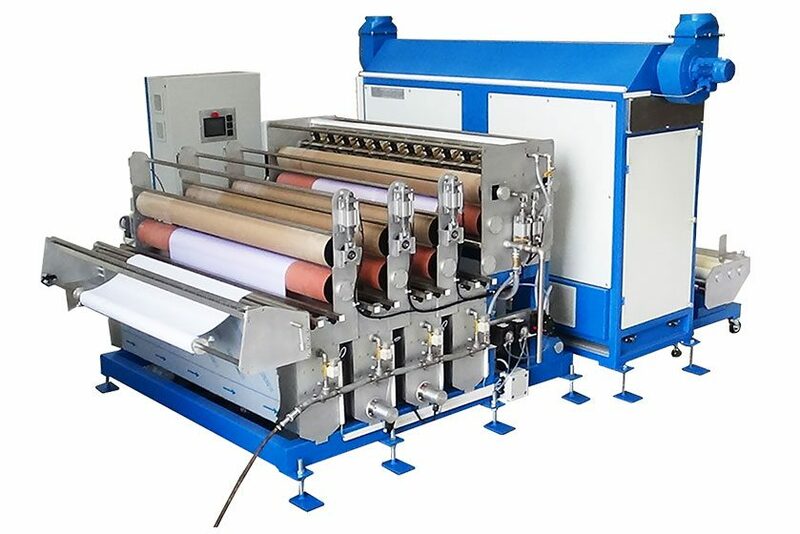 Steaming of the printed fabric is required to fix the ink on the fabric. This is accomplished with the Mimaki TR300-1850S or the Mimaki TR600-1850S Steamer. In the washing step, leftover ink and treatment agent are removed from the fabric, and making it ready for the next steps in manufacturing and/or distribution. The Mimaki TR600-1850W Washer is used during this step. Production Condition Management, designed to record production condition data and manage production conditions that can change depending on the type of textiles, inks and final products being produced. This data can be used to ensure consistency when repeating jobs and to simplify the ability to use multiple printing units in parallel to increase printing throughput and ensure efficient workload distribution. Production Condition Barcodes can be used to call the production condition management data from the production database to set up a job automatically. 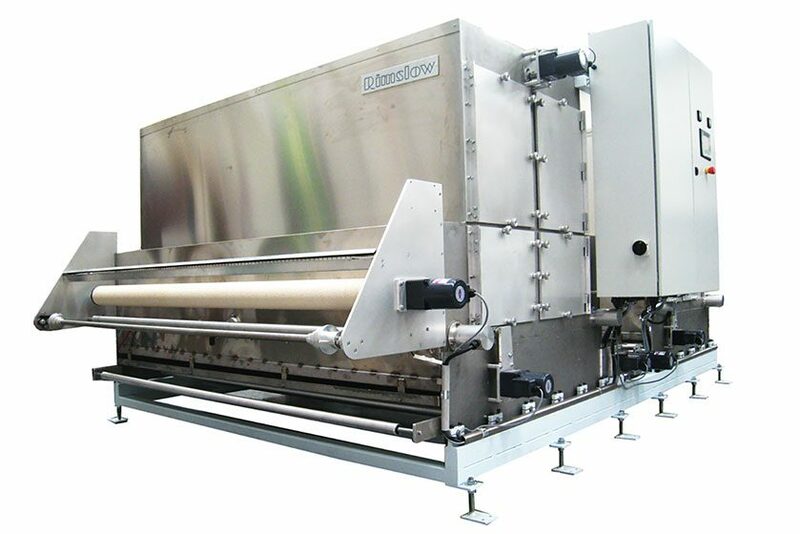 This speeds job set-up, reduces human error, and makes it easier for even less experienced operators to deliver quality printed textiles. Visibility into the production database provides management with relevant information, including actual production numbers, production staff involved in the process, production time and failure rates, in addition to production conditions. This provides management with real-time data for better decision-making and continuous improvement efforts, including cost/profit calculations and better production planning.